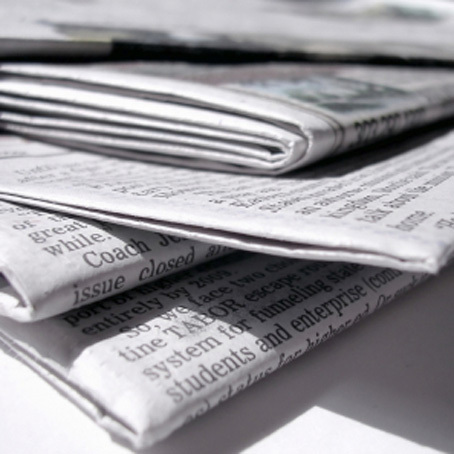 Redesdale Primary School » R.E. 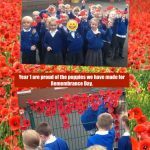 Class 1C have loved making their poppies for Remembrance Day. 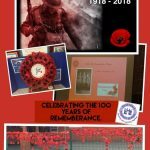 We have added our poppies to the display outside the front of school to show our respect. 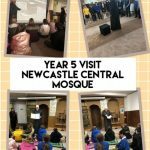 We had a great morning learning about the five pillars of Islam at Newcastle Central Mosque. 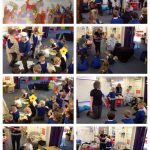 The children were able to ask questions and see images of mosques from all over the world. 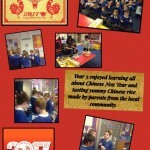 Year 5 enjoyed making Easter cards and decorating their egg competition entries. 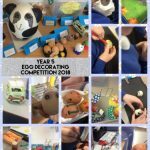 There were lots of amazing designs this year but our winner was Declan with 2 fantastic penguins!